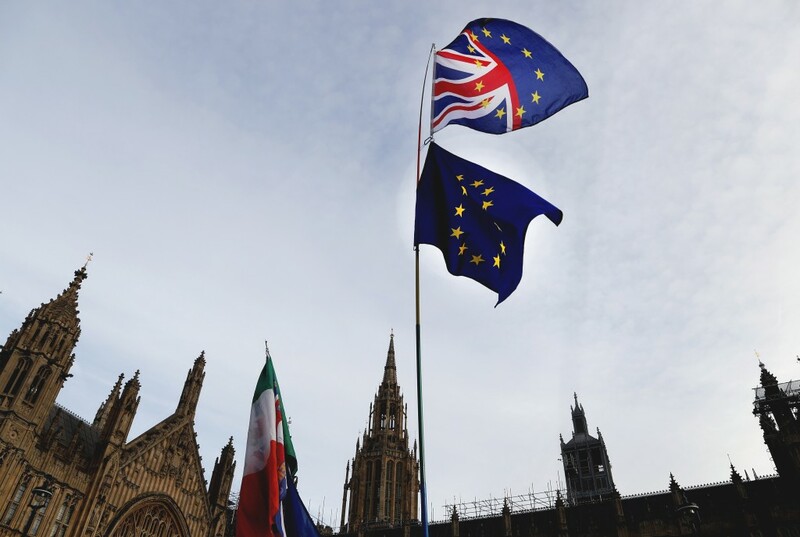 LONDON (AP) — British Prime Minister Theresa May plans to tell lawmakers she has received further assurances about her Brexit deal from the European Union, in a last-ditch attempt to win support for the unpopular agreement. May is due to make a statement in the House of Commons Monday afternoon, a day before lawmakers are due to vote on her EU divorce deal. A handful of previously opposed legislators got behind the agreement in the last few days, but they remain outnumbered by those determined to vote against it. Defeat would throw Brexit plans into disarray, weeks before the U.K. is due to leave the bloc on March 29.